It seems that news of Anil Kumble stepping down from his post as India coach was as much a surprise for the 'Men in Blue' as it was for the rest of the world. 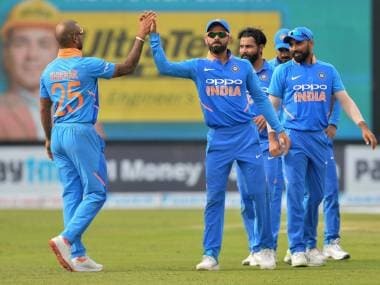 According to a report in The Indian Express, India’s players only found out about Kumble's resignation when they reached St Lucia, their transit point en route to Trinidad ahead of their tour of West Indies. 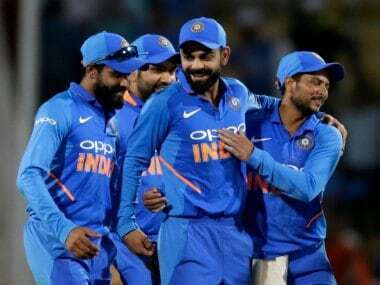 India will play five ODIs and a single T20 against the Jason Holder-led side beginning on Friday. Team India were travelling to West Indies from England, where they lost the final of the Champions Trophy to arch-rivals Pakistan. The tournament was marred by rumours of a rift between Kumble and captain Virat Kohli. “It came as a shock. The boys were dazed. 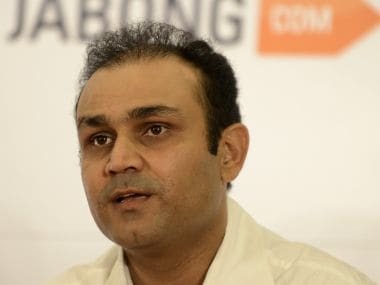 There had been talk of him staying back in London to attend the ICC Cricket Committee meeting. We all thought he would join the team before the second ODI on 25 June at Port of Spain,” a source told The Indian Express. The source added that Kumble’s Twitter statement, where he professed his surprise about Kohli’s reservations about his style, had stirred more anger in the dressing room. The latest salvo gives the impression that the last word in the controversy is yet to be heard.